I am thrilled to present The Best Holiday Gift Guides for 2018! 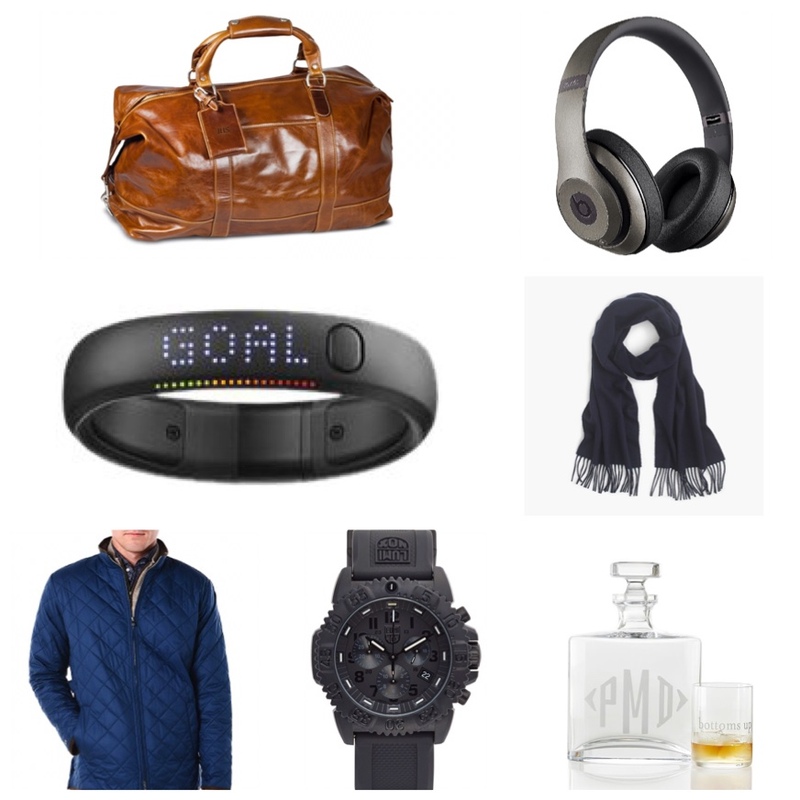 I’ve curated these lists with more than 600 gifts for everyone on your list at every price! 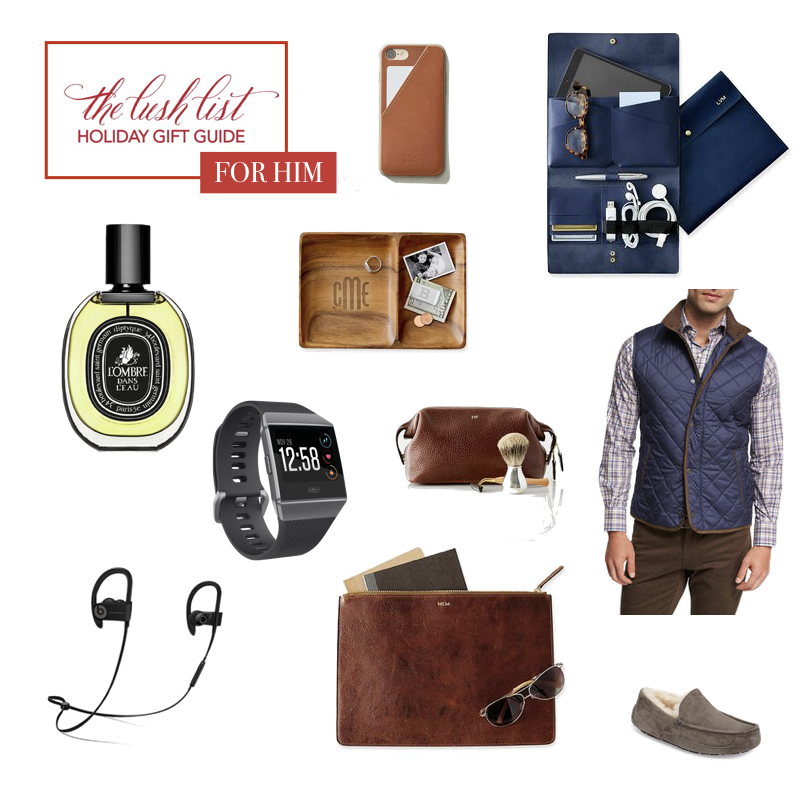 Let’s start the Gift Guides with the people I find the most difficult to buy for: Men! I’ve scoured my sources and grilled my hubby for what they want most.